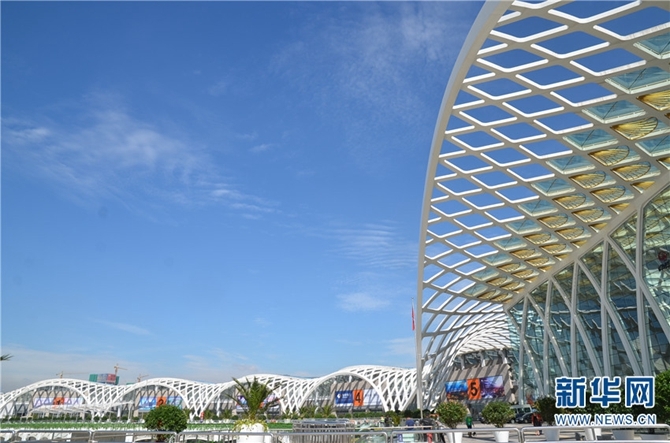 The Pavilion for Belt and Road (B&R) Investment and Cooperation will be first established at the 2019 South and Southeast Asia Commodity Expo and Investment Fair (SSACEIF), said a presser in Kunming, Yunnan Province on April 9. 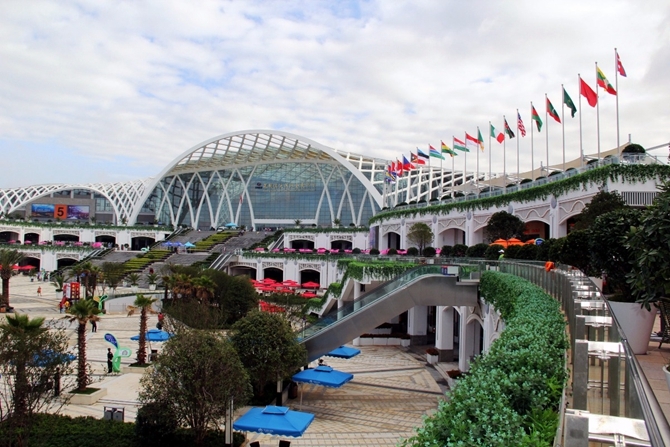 Besides the B&R pavilion, other 16 pavilions will be set up within an exhibition area of 170,000 square meters. These include the Pavilion of Green Energy, the Pavilion of Green Food, the Pavilion of Biomedicine and General Health, and more. 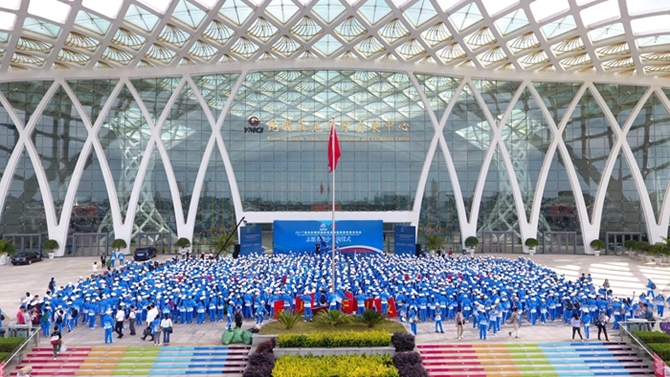 The SSACEIF will take place between June 12 and 18 in Kunming, and Yunnan is currently gearing up for the grand event, with all-round preparatory works progressing smoothly. As of now, around 60% of the total exhibition area has been booked by exhibitors. 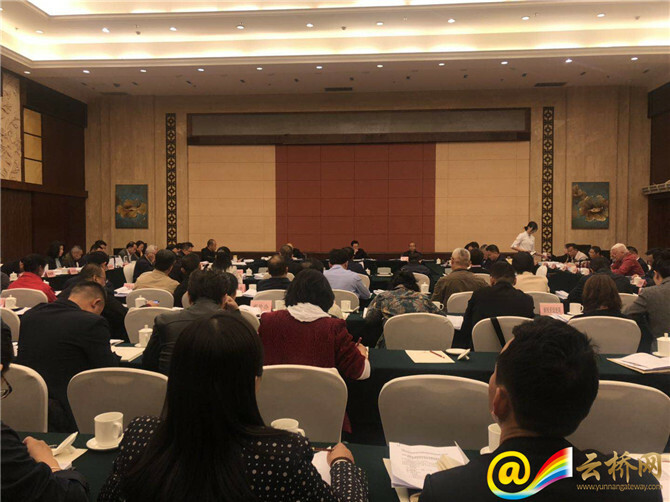 A total of 14 high-end forums will also be staged in Kunming during the 2019 SSACEIF: the 2nd China-South Asia Cooperation Forum, the 17th ASEAN Overseas Chinese Entrepreneurs Conference, the 8th Yunnan-Taiwan Economic Trade and Cultural Conference, the 14th China-South Asia Business Forum, the 3rd China-Southeast Asia Business Forum, the 7th China-South and Southeast Asia Think-Tank Forum, and others.